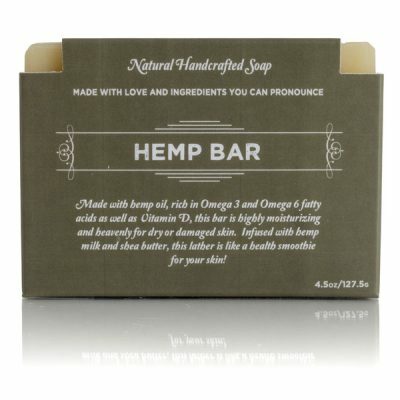 Organic Hemp Soap Bar -Kuhdoo Soap Co. 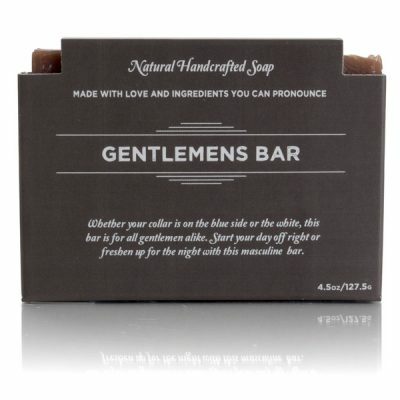 This bar is the ultimate luxury. 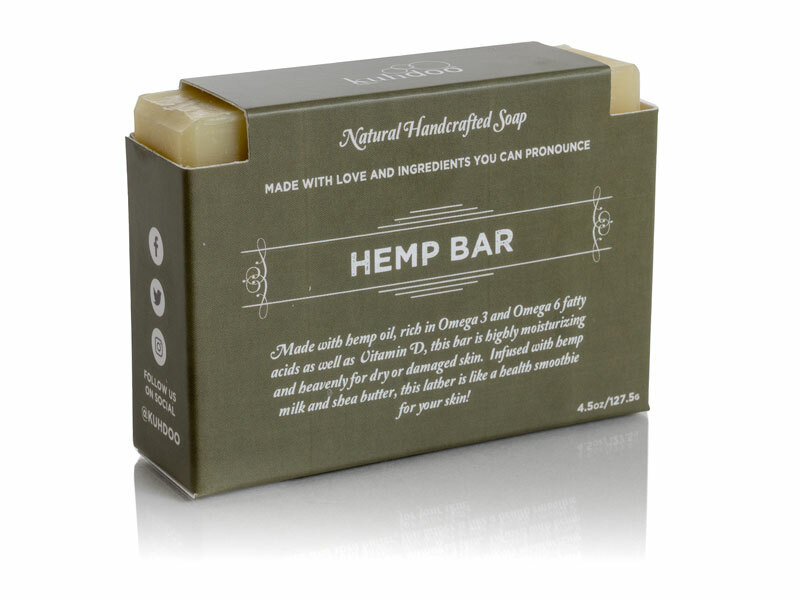 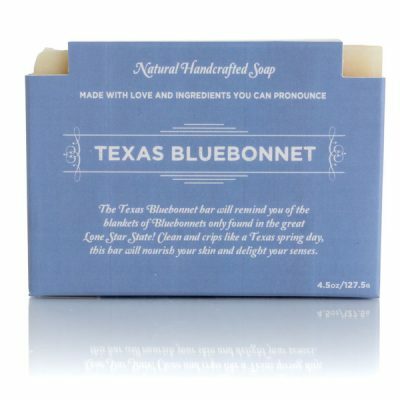 Crafted with organic hemp oil, rich in Omega 3 and Omega 6 fatty acids, as well as Vitamin D, this bar is highly moisturizing and healing for dry or damaged skin. 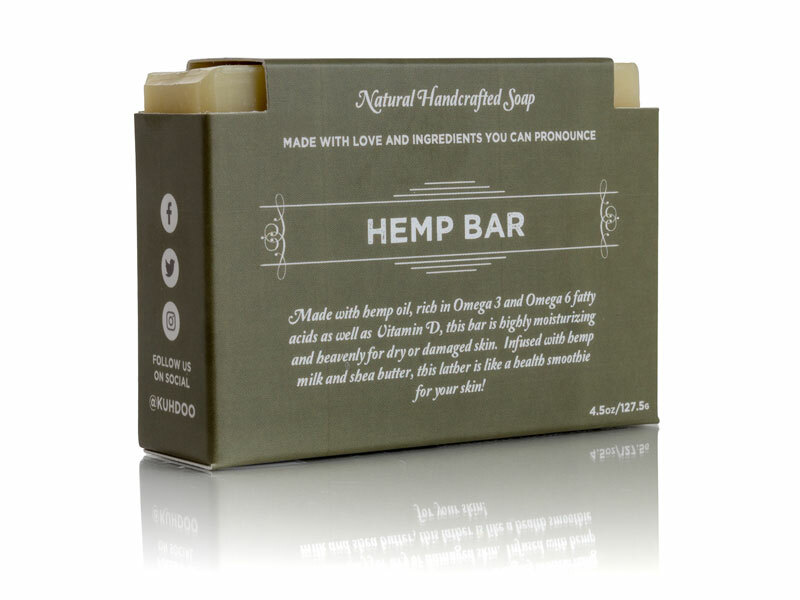 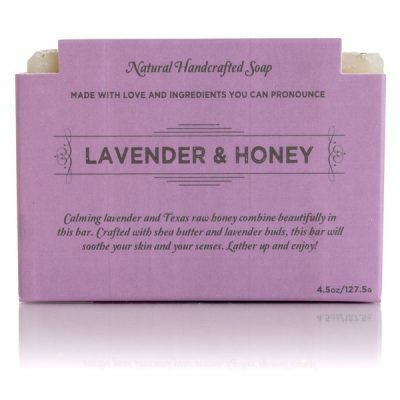 Infused with organic hemp milk, shea butter, and raw honey — this lather is like a health smoothie for your skin!